They can fit almost anywhere. So where do bed bugs hide? Here are the TOP 8 bed bug hiding places, plus other spots that will surprise you. Learn where to look for them here. 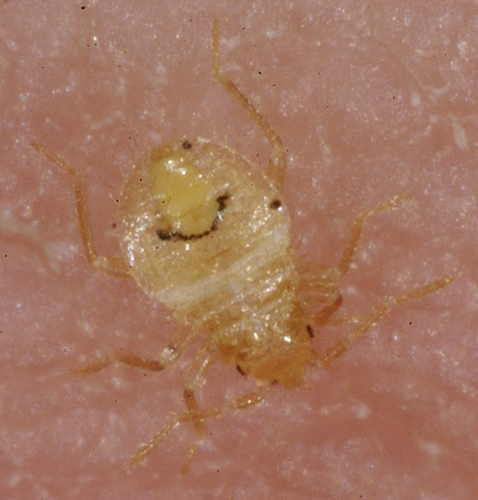 To understand where bed bugs hide, you need to know a little about their behavior. They are stealthy creatures that feed on human blood in a “hit and run” pattern. They come out (usually while you're sleeping) only to feed. As soon as they've had their meal, they scurry back to their hiding places until it's time for them to make another food run. Typically, they hide near the food source, so you will usually find them within 5 feet or so of the places you spend prolonged periods of time. As an infestation grows, they do tend to spread further away from the main feeding area, though. NOTE: The lists below only account for bed bug hiding places in areas where people are living. They don't account for how the hitchhike their way into your life in the first place. What about that "Other" 3.1% in the number 5 position? The study didn't break it down. It was a combination locations that individually did not make the list. The reality is (nearly all the time) bed bugs hide in and very near the location where they feed. That means places that you rest for long periods of time – namely your bed - and wherever you “lounge” when you're not sleeping. (Sofa, computer desk, gaming chair – whatever your seat of choice might be). Now that you know some answers to the question "where do bed bugs hide", it's time to learn how to find bed bugs in their hideouts and how to do it without helping them spread.